Born in Florida, raised in Maryland. Setoria fell in love with the way music made her feel at the tender age of 5. She began singing in church choirs and also explored the art of theater as she participated in many school musical plays. Setoria tried to master other instruments such as various percussions, keyboard and flute, but soon discovered that a pen, pad and microphone were the only tools needed to make a statement. To enhance her gift, Setoria has gained vocal lessons from Eric Arceneaux, who has also earned the respect of industry heavy weights, like Brett Manning, Lis Lewis, and Jennifer Hudson. She made her mark in the Washington, D.C. area by regularly performing with the band, “N-Touch”, as well as other various R&B/Jazz and Go-Go bands around the Metropolitan region executing soulful cover tunes. 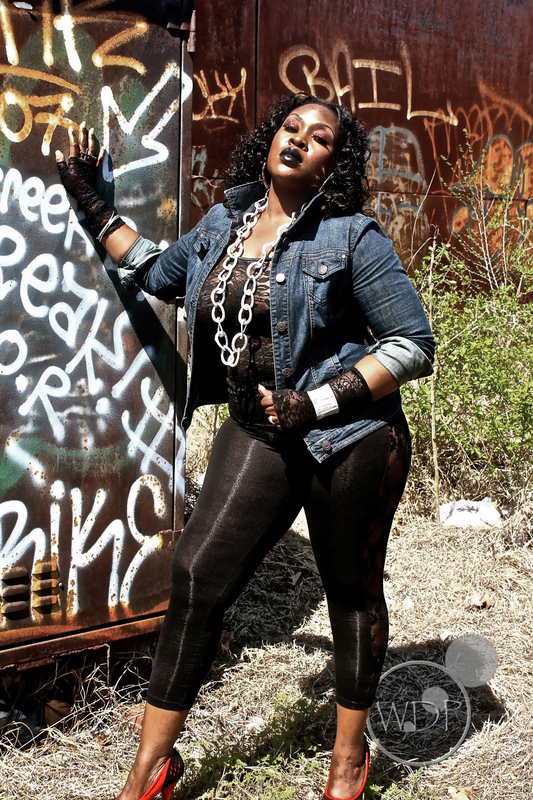 She is currently working on her solo album featuring her first smash hit single “Shorty”. 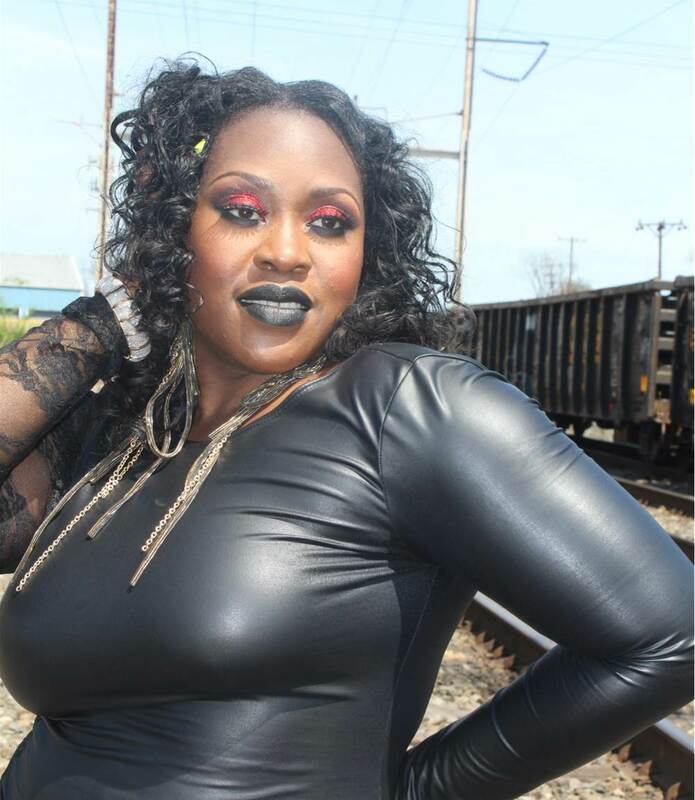 The song has already hit the ground running with international recognition and will also be featured in an upcoming independent film by April Reign Productions entitled “Love Him or Leave Him”. The film is set to be released the summer of 2014. 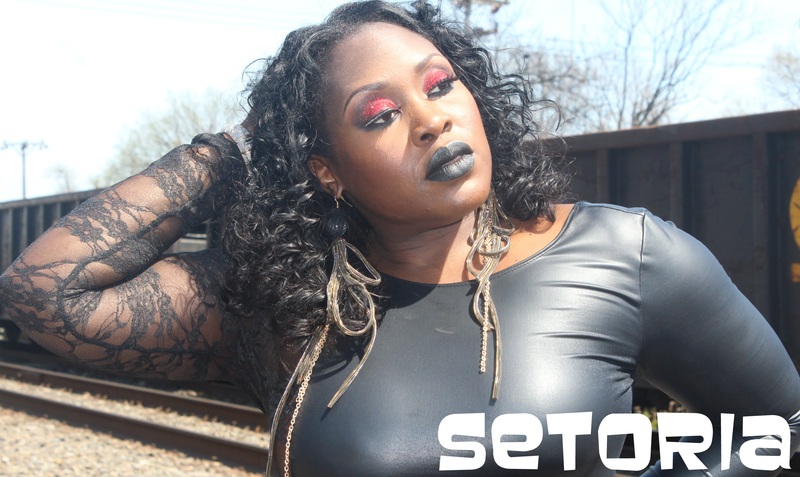 Setoria cites Chaka Khan, Jill Scott, Mahalia Jackson, Lauren Hill, Prince, Millie Jackson, Miles Davis, Bon Jovi and Chuck Brown as some of her biggest influences and inspirations. With an eclectic sound stemming from her diversified musical background, it’s hard to place her in just one genre so she created her own, “Gumbo”. She describes this as a mixture of R&B, Soul, Jazz, Gospel, Hip-Hop, Rock, and Go-Go beats. Her expressive lyrics are recognized more as pages to her diary as she share stories of her personal experiences, thoughts, dreams, and nightmares.